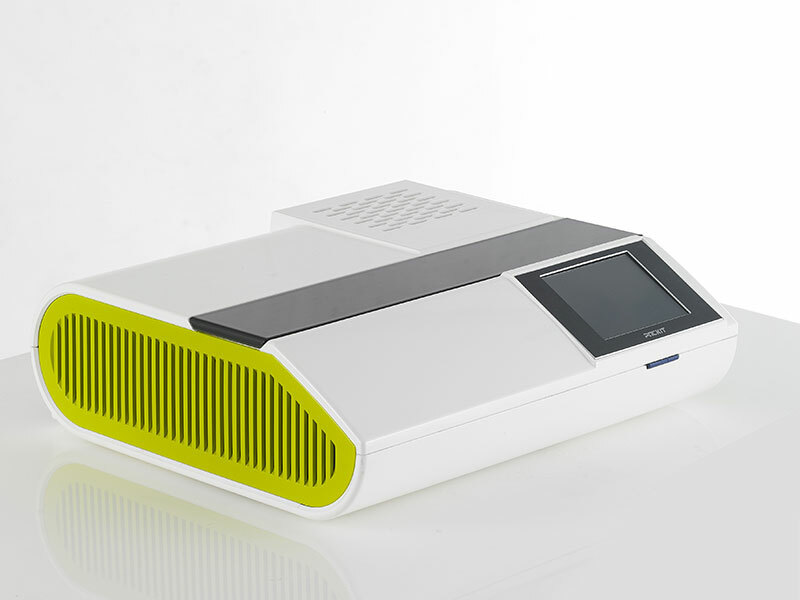 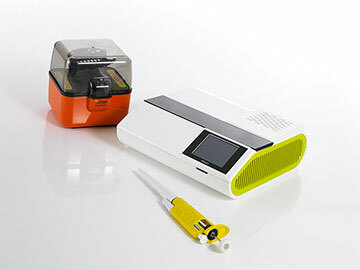 POCKIT™ Nucleic Acid Analyzer is a powerful point-of-need PCR detection tool that combines advanced insulated isothermal polymerase chain reaction (iiPCR) technology. 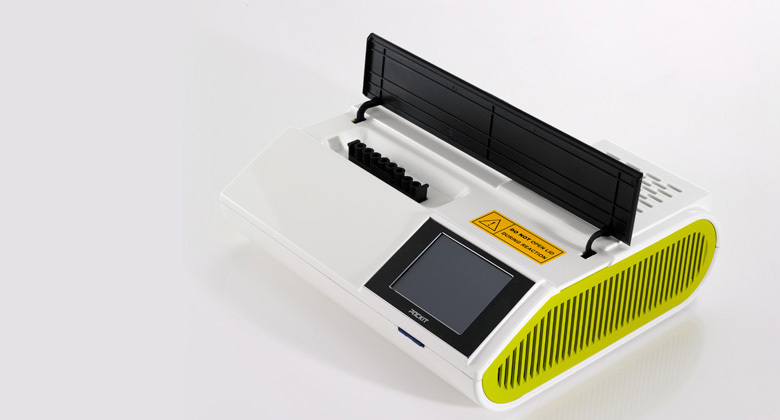 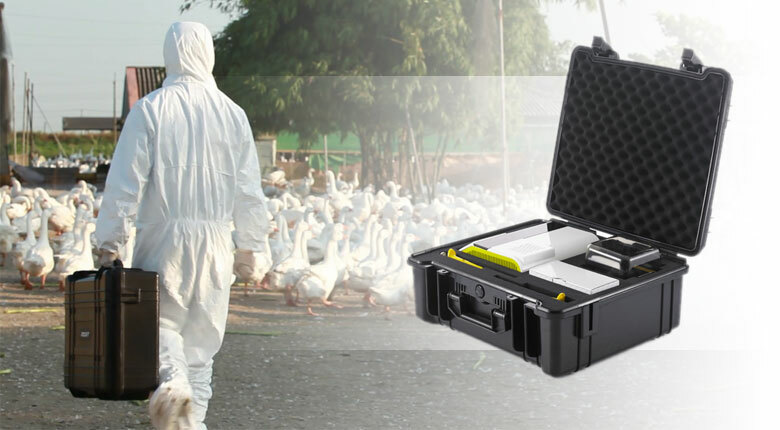 With its high sensitivity/specificity, user-friendly interface and short turn-around time, POCKIT™ can offer clinical diagnostic laboratory, veterinarian and breeding industry an effective solution for disease surveillance. 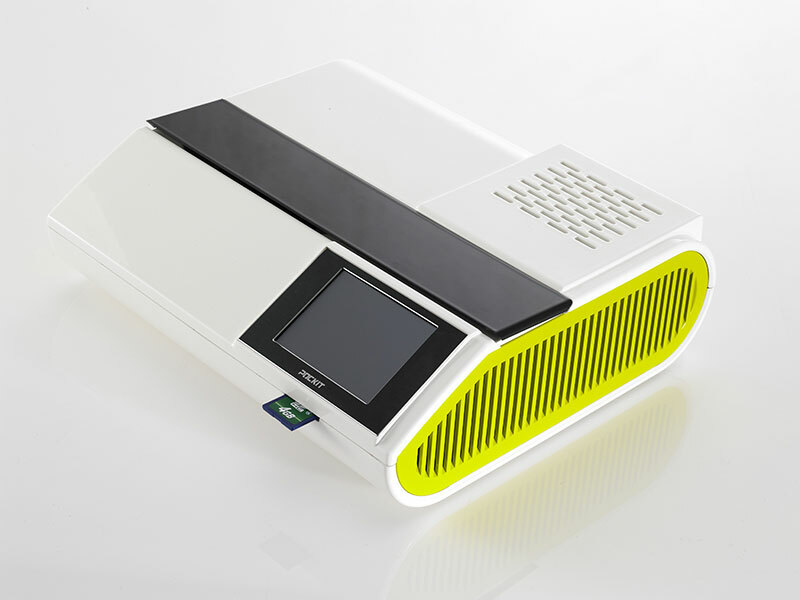 Based on insulated isothermal PCR (iiPCR) technology. Sensitivity and specificity equivalent to real-time PCR with the analytical sensitivity up to 10 copies per reaction. Quick turn-around time, with PCR result ready within 1 hour. 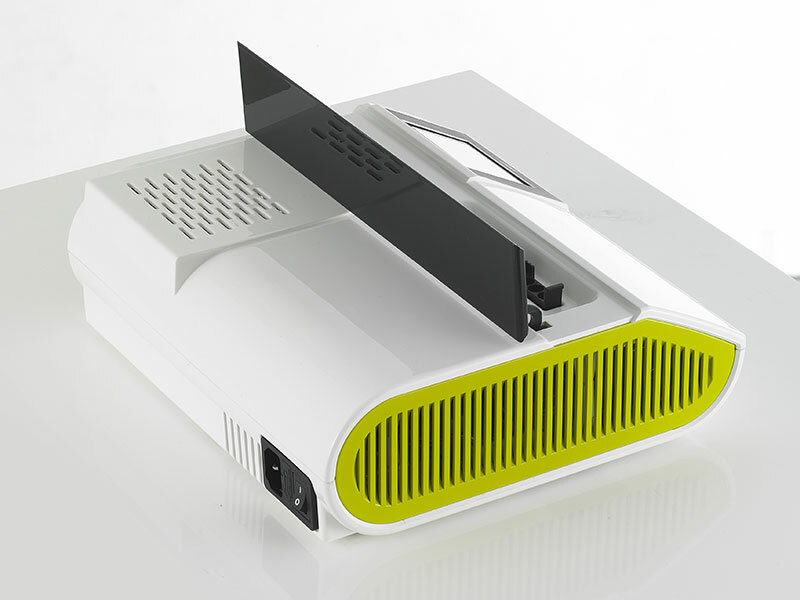 •	One-touch operation without programming. 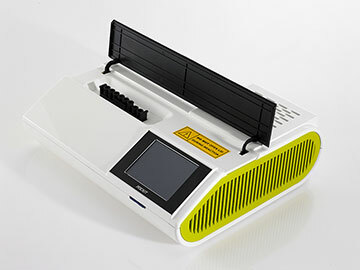 •	Automated PCR data interpretation. 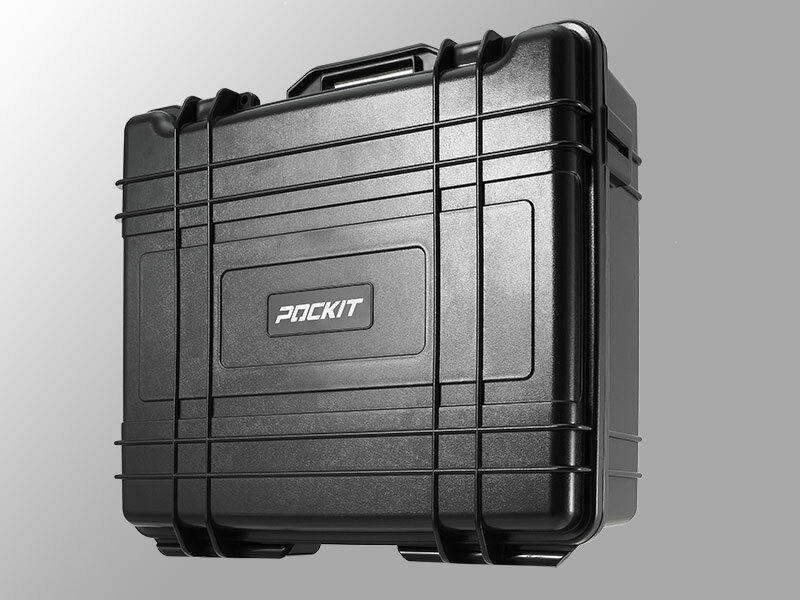 To make it deployable, we have combined everything you need into mobile packages: POCKIT™ Xpress and POCKIT™ combo, so you can take on any nucleic acid detection tasks anytime, anywhere. 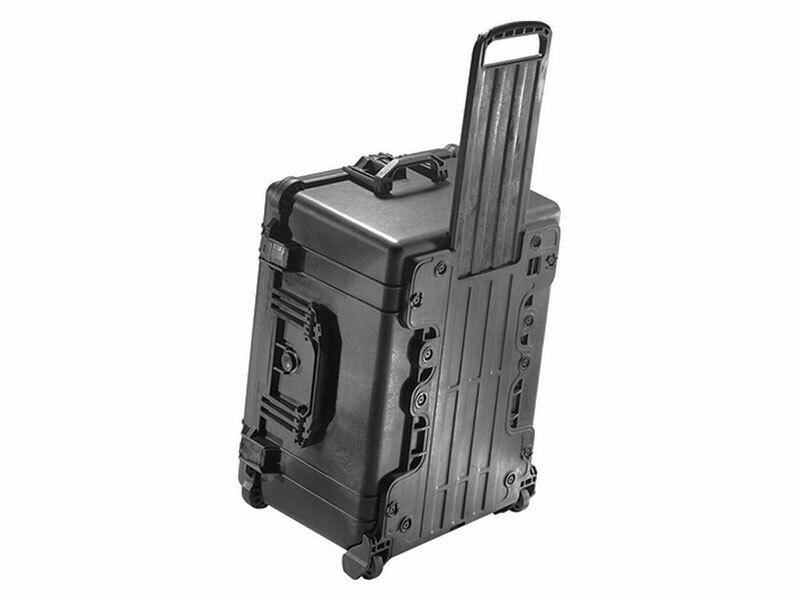 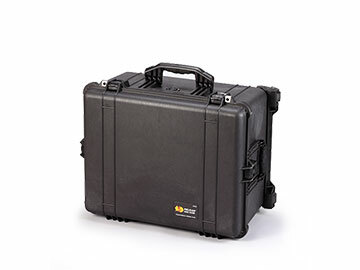 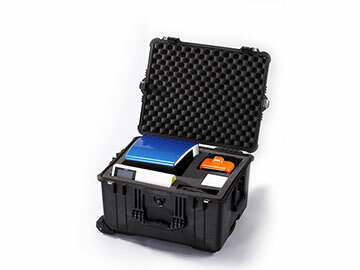 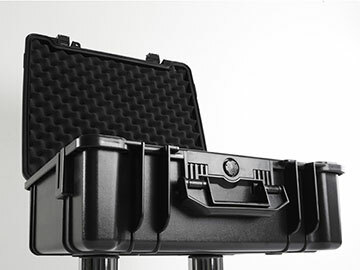 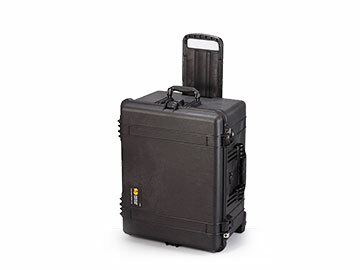 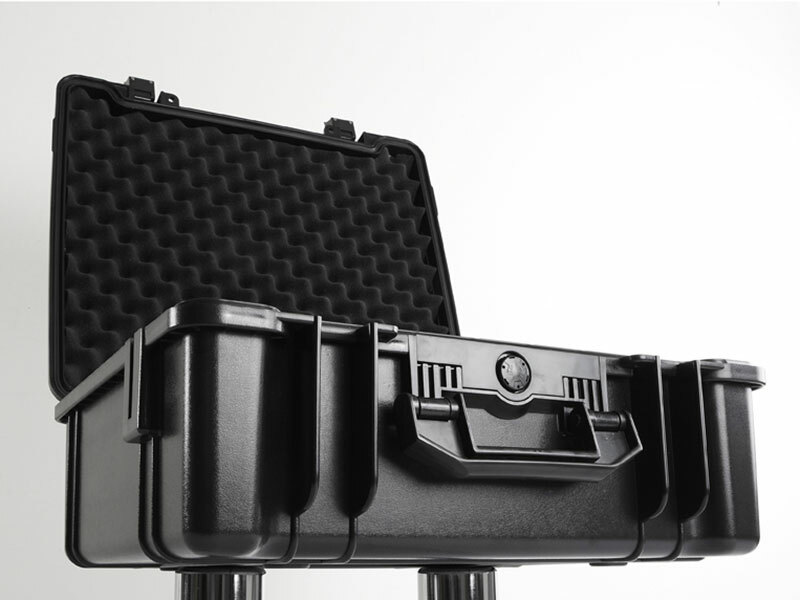 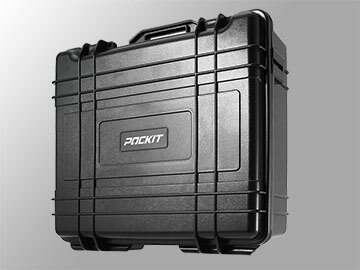 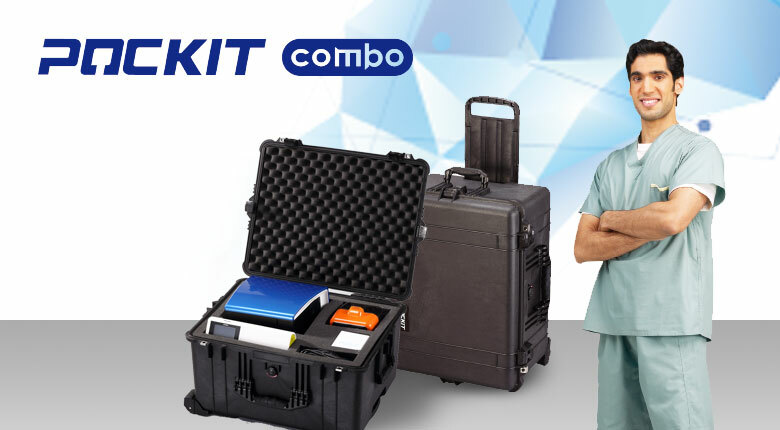 POCKIT™ Xpress comes in as a carry-on hard-shell suitcase including a POCKIT™ Nucleic Acid Analyzer, a mini-centrifuge, and two micropipettes. 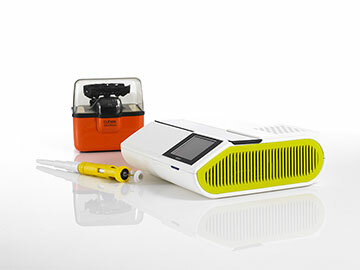 Overview POCKIT™ combo combines nucleic acid extraction and detection into one package and comes in as a transportable hard-shell suitcase including a taco™ mini Automatic Nucleic Acid Extraction System, a POCKIT™ Nucleic Acid Analyzer, a mini-centrifuge, and two micropipettes.